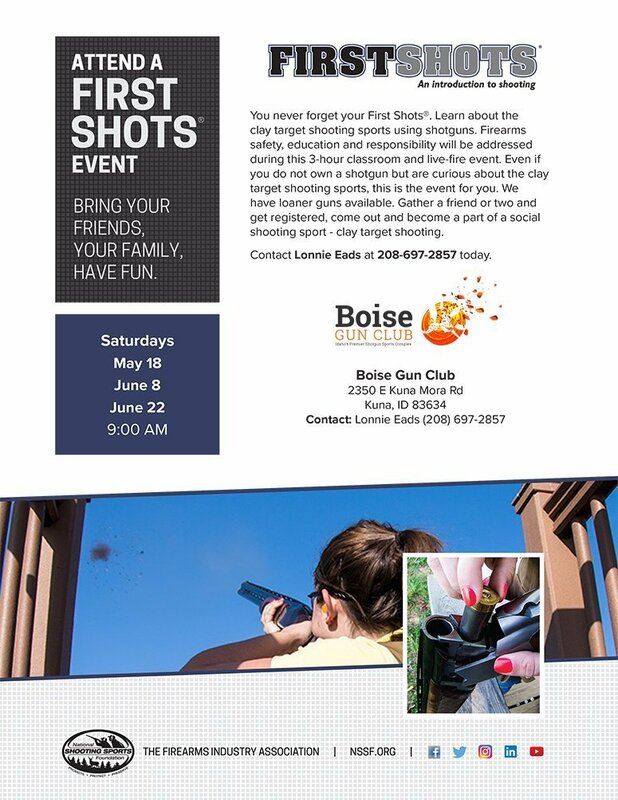 First Shots is a program of the National Shooting Sports Foundation that offers the public an opportunity to learn the rules and requirements of firearm ownership along with comprehensive information on firearm safety, shooting sports opportunities, individual and group training, and range access. Partnering with shooting ranges, First Shots is a shooting program that provides quality instruction in the safe, recreational use of firearms and provides newcomers with the opportunity to give shooting a try. First Shots also answers new shooters’ questions regarding firearms and firearm ownership.